Pacific Asia Express / Mariana Express Lines is due to start a fortnightly container shipping service calling at the Port of Gladstone from next month. 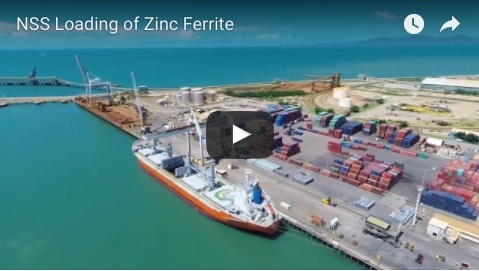 Gladstone Ports Corporation chief executive officer Peter O'Sullivan said a regular container liner to service the Port of Gladstone had been one of the organisation's key focuses as it worked to further develop and diversify trade across its three ports. "We are advised that from next month, Pacific Asia Express / Mariana Express Lines will be commencing a fortnightly service calling at the Port of Gladstone, en route to Kaohsiung, Taiwan and Qindao, China, and with links to other parts of the world," he said. 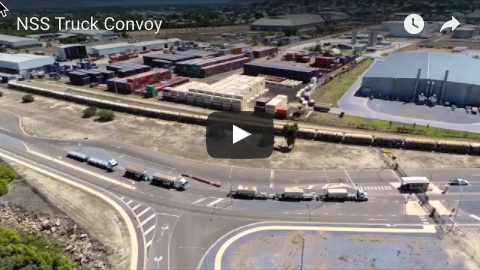 "The regular container liner service has received a lot of positive interest, particularly within the central Queensland region. "While GPC handles containers currently through Swires Shipping, this will be an additional liner service to the port." The first arrival from the new service is scheduled to reach Gladstone on July 13.